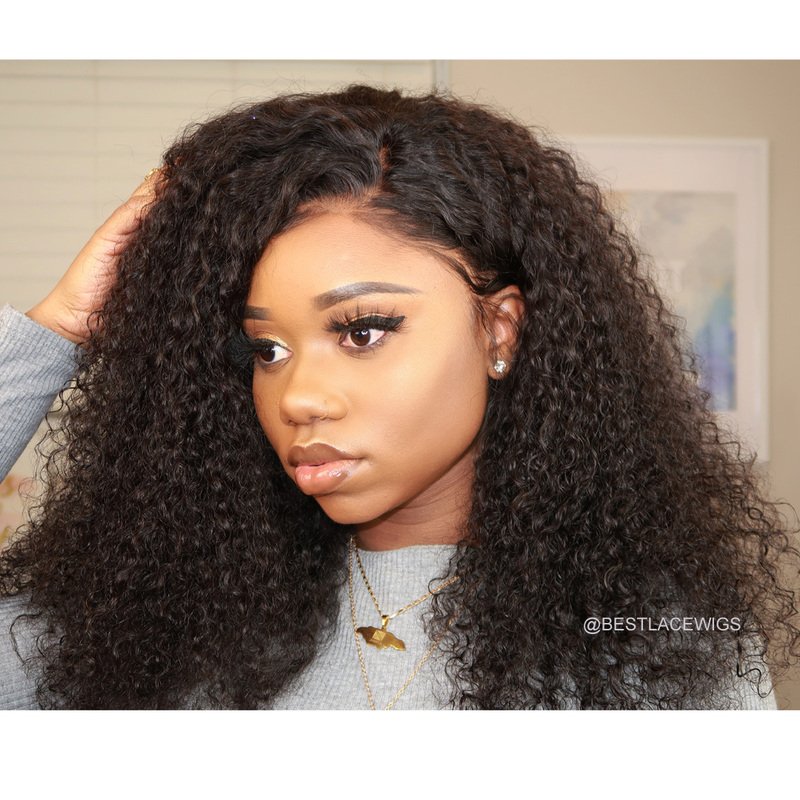 Just received..Love curl pattern..can't wait to install! Love the hair! I got 16in 150% desity, it is so thick! 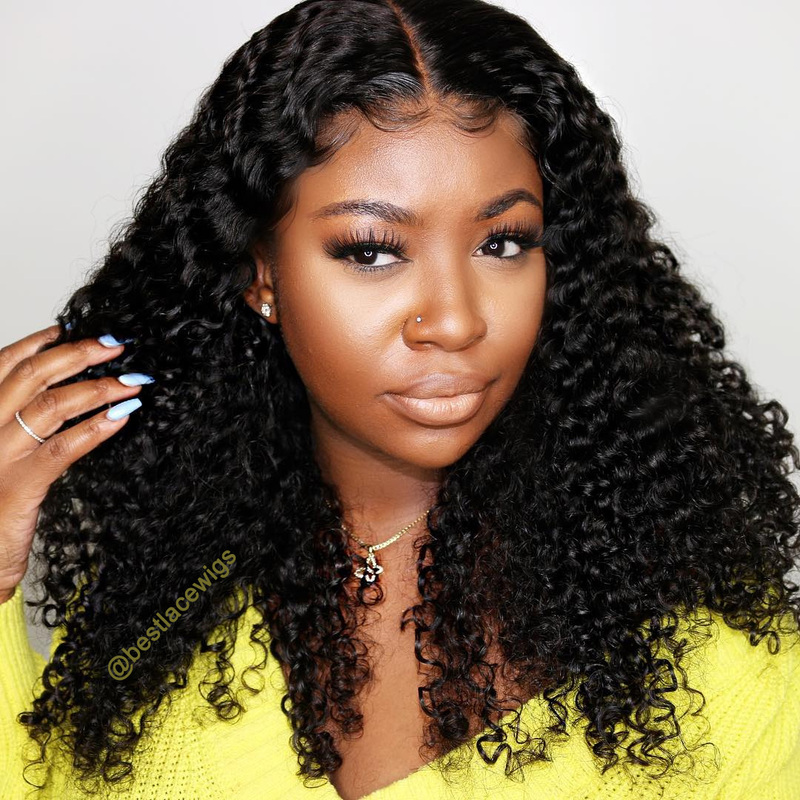 And curl pattern is very beautiful! Had concerns with the cap size but Maggie worked with me to make the proper adjustments. Great Communication! the hair is very soft and better than I expected! Ruth was so helpful and answered all my questions quickly. The style is fashion, I love it so so so so much! I love love love this unit ! So low maintenance. Perfect for vacation. Not much more I can say it's just awesome!! The hair is very thick!and do shipping quickly. 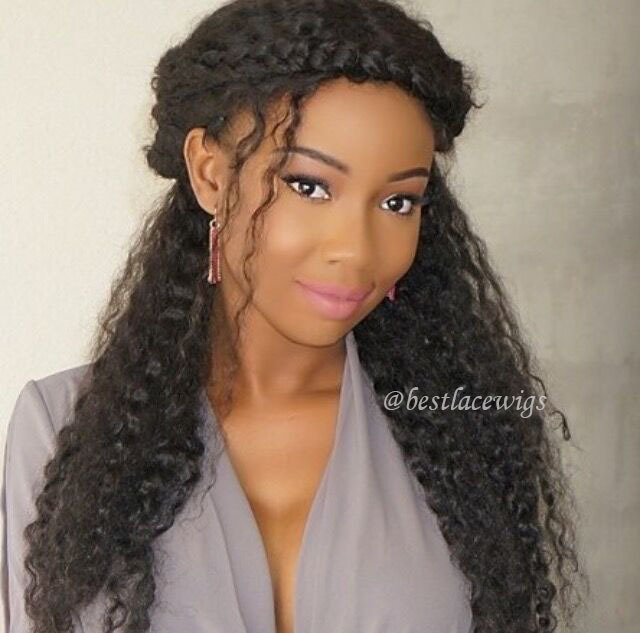 The wig is beautiful! curl and quality is wonderful. 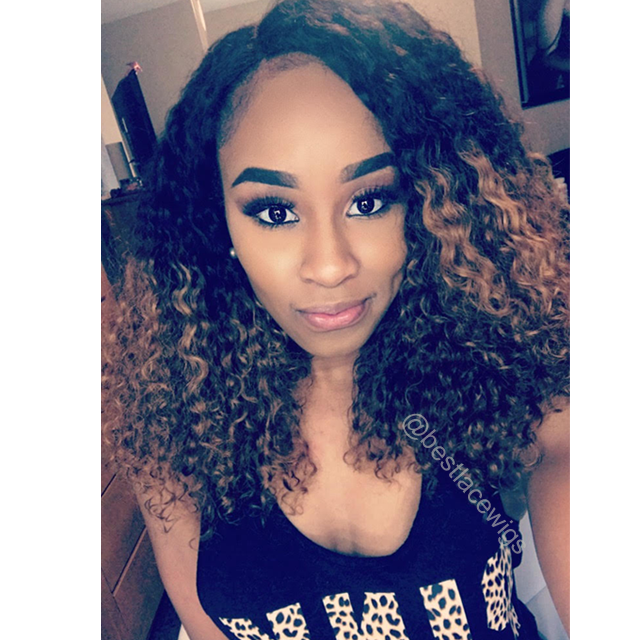 Good quality hair!just a little tangle.and their service is nice,I will order again in the future. 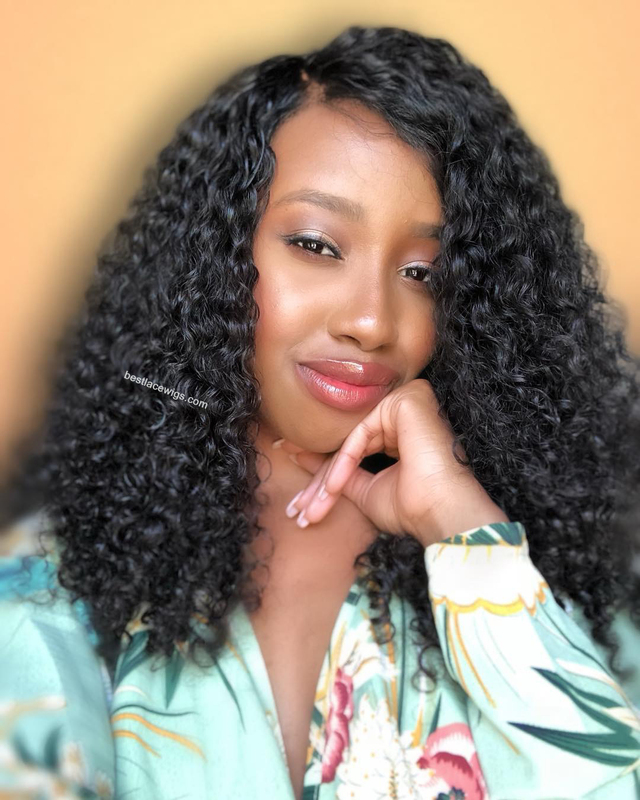 This is a very nice wig!It is soft,and have awesome curl pattern , color and length is good and it does not tangle easily. I love it! 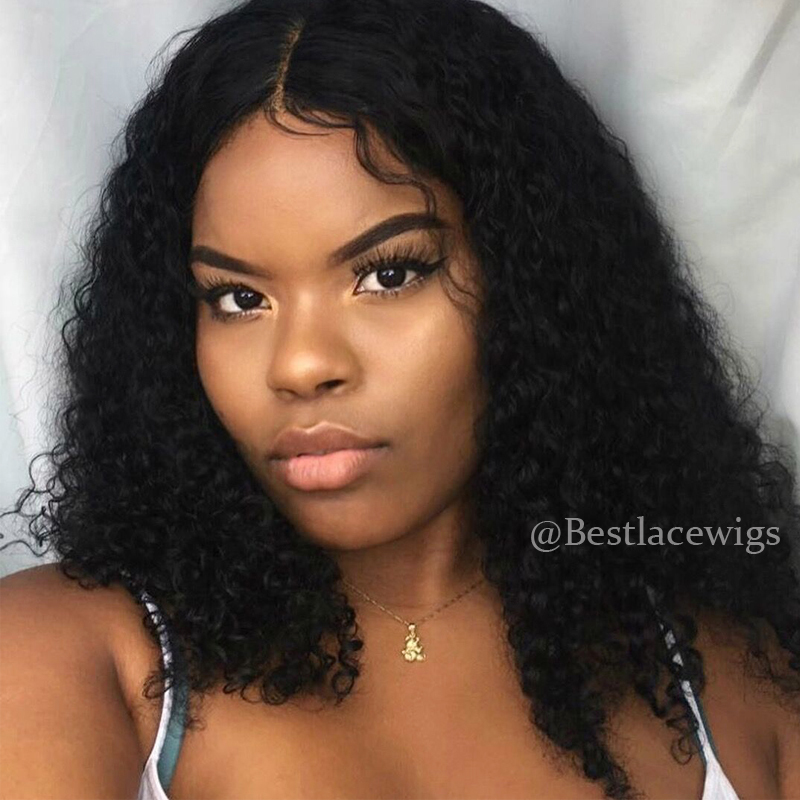 the service of bestlacewigs is perfect! the wig is wonderful ,and looks very natural ,just like my own hair.